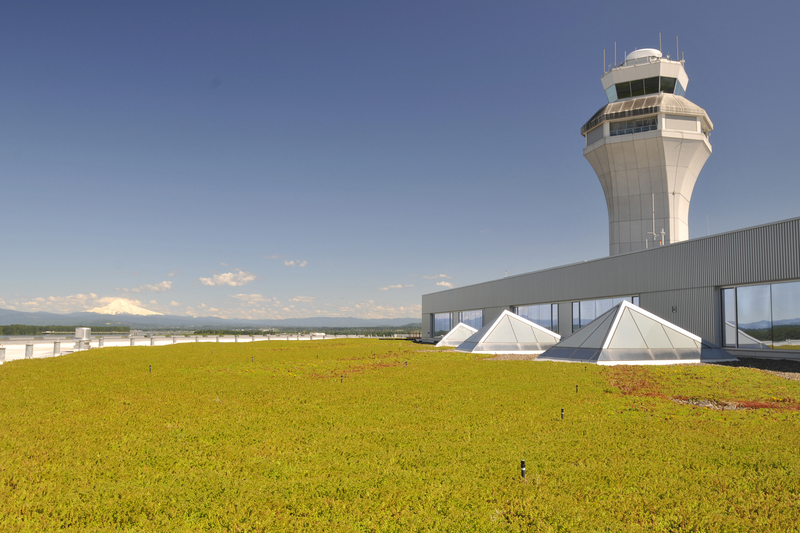 The Port of Portland is taking on food waste in Portland International Airport restaurants. Below, we share major findings from our 2016 PDX Food Optimization Study, useful to concessions programs everywhere – from airports to malls. Read below to learn the details of our work. With over 18 million customers passing through the Portland International Airport each year, the concessions located in the terminal do a remarkable job of keeping hungry passengers satisfied. At PDX, the fare is wide-ranging and largely local, from warm plates at cozy dine-in restaurants to convenient, freshly packaged grab & go items. But unfortunately, a lot of that food still ends up being wasted. PDX restaurants discard around 25 tons of food each month, making up the majority (56 percent) of their total waste by weight. The Port of Portland has a composting system in place to capture food waste, in addition to a food donation program that redirects thousands of pounds of still-edible food each month to local communities in need (on average, around 10 percent of all wasted food at PDX ends up being donated and eaten). However, 25 tons of wasted food each month still reflects upstream and downstream impacts, from the natural resources and labor required to produce it, to the potential lost revenue incurred by businesses when they fail to sell all of their food supply. 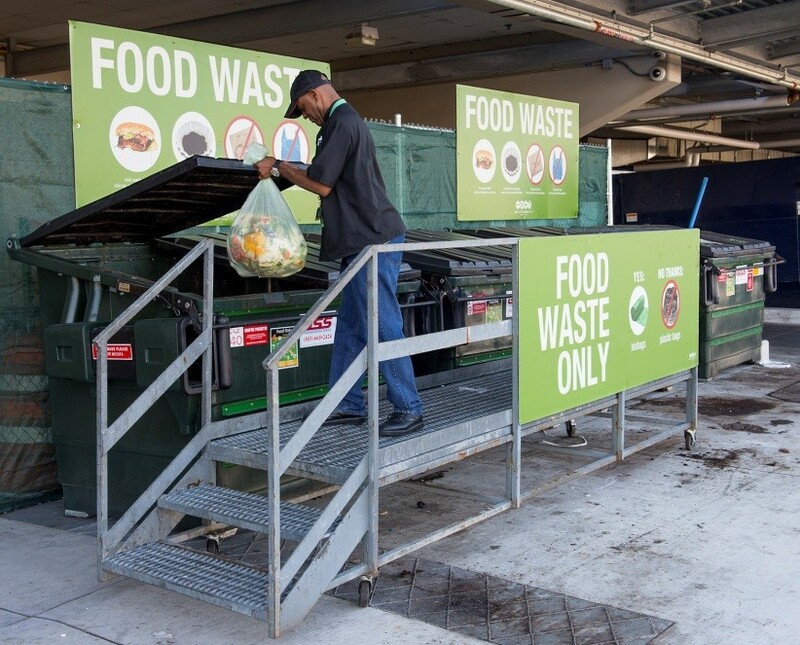 The Port of Portland’s Waste Minimization Team (WMT) conducted a Food Optimization Study to examine the causes of food waste at PDX, and develop practical recommendations to reduce it. This study was grounded in the idea that reducing food waste is not only good for the environment, but also saves businesses money. Interviews and focus groups with PDX restaurant managers, chefs and employees revealed insights that could be applied in any multi-tenant concessions program across the country, from airports to malls. Below, we share our major thematic findings and provide some helpful advice for jump-starting your own food waste reduction program. Conversations with PDX restaurant managers shed light on the unique challenges that airport businesses face, including long operating hours, irregular passenger flow times, and restricted access to deliveries. 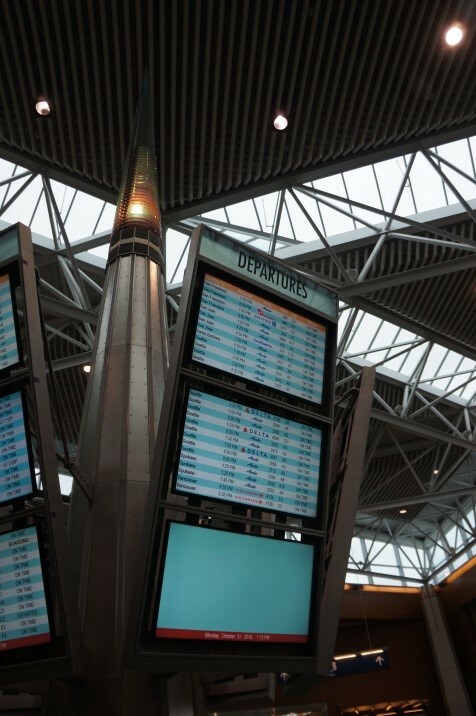 It is particularly challenging during the first year that a restaurant opens in the PDX terminal, or when an existing restaurant hires new management unfamiliar with airport operations. That first year is a crucial time frame that, due to a sharp learning curve, leads to a lot of inefficiency and a lot of food waste. Each month the Port Concessions Operations Department provides very detailed sales and enplanement information to managers, both terminal-wide and personalized to each restaurant. For example, using a few charts and some dedicated time, PDX restaurant managers can compare the total number of passengers expected on any given morning, compare that number to the previous year, consult their sales history and make an informed prediction for how much product they might sell that morning. Noticing patterns, managers can use this wealth of data to set different ordering, prep and stocking standards from week-to-week or month-to-month. As the oversight team that supplies managers with the datasets, the Port sees this as an opportunity to make this data as easy as possible for managers to navigate and analyze. This type of practice can be replicated at any airport or major transportation hub, particularly one with a strong centralized management oversight team. Pre-packaged grab & go food items are an integral part of the food program at PDX. Enticing, generously stocked displays are used to draw in customers and provide convenient options for dining in a hurry. But, excess grab & go items are a significant source of food waste and lost profit, making up the vast majority of food donation items at PDX. 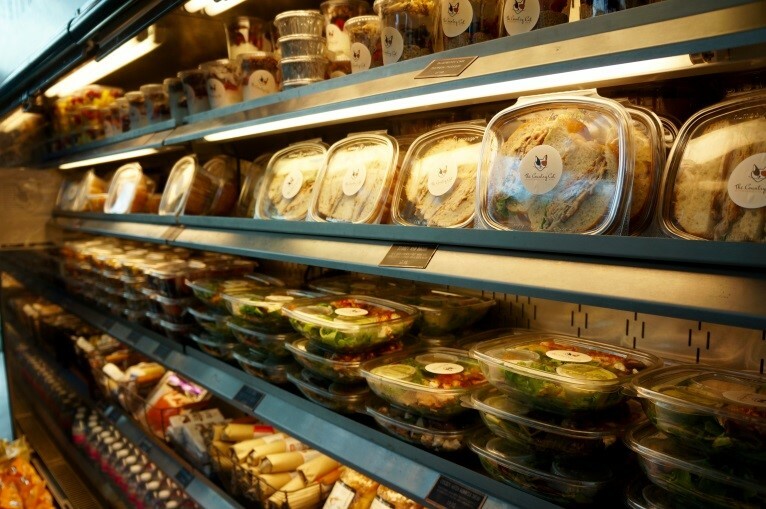 Furthermore, PDX restaurant managers indicated that they tend to worry more about running out of a product than they do about the sunken costs associated with overproducing grab & go items. We see this as a major opportunity to encourage restaurant managers to associate grab & go waste with lost money, time and resources. Managers at PDX can take note of changes in what passengers are buying, and adjust grab & go displays to stock the right product at the right time, so they always have what people want. We also see this as an opportunity to explore more creative display options that still attract customers, but don’t necessarily lead to as much waste. In an age of convenience culture, this type of practice could be effective anywhere that provides grab & go displays. 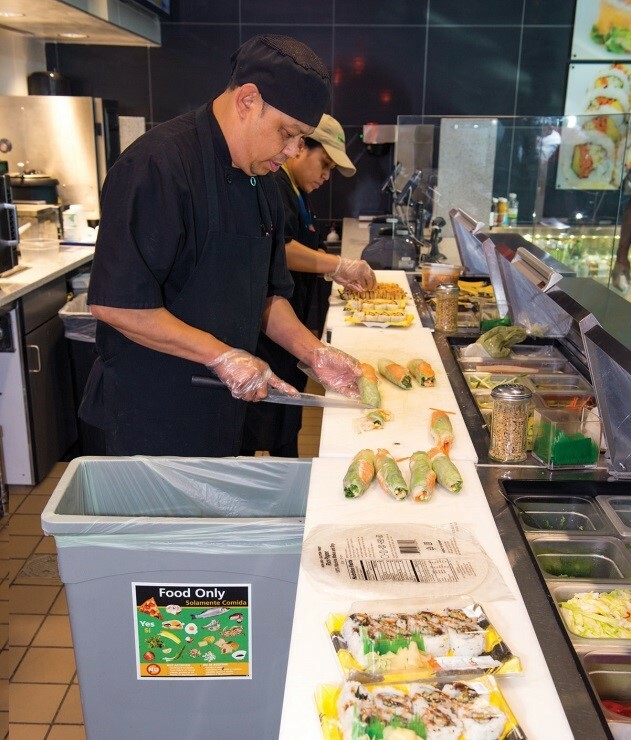 Most PDX restaurant managers participating in the study indicated that while food waste is monitored, results are used at a managerial level only and employees are not specifically engaged in food waste reduction goals. But who knows a kitchen better than day-to-day staff? An employee mentorship program to pair food waste experts with new hires. “Two-minute trainings” on topics including storage best practices and portion size. An employee reward system for a job well done. Production of a monthly poster including food waste measurements, opportunities and goals for the next month, which is discussed with the entire team. Management should be encouraged to include employees in their efforts to reduce waste and maximize profit through creative messaging, tools, and team-building. 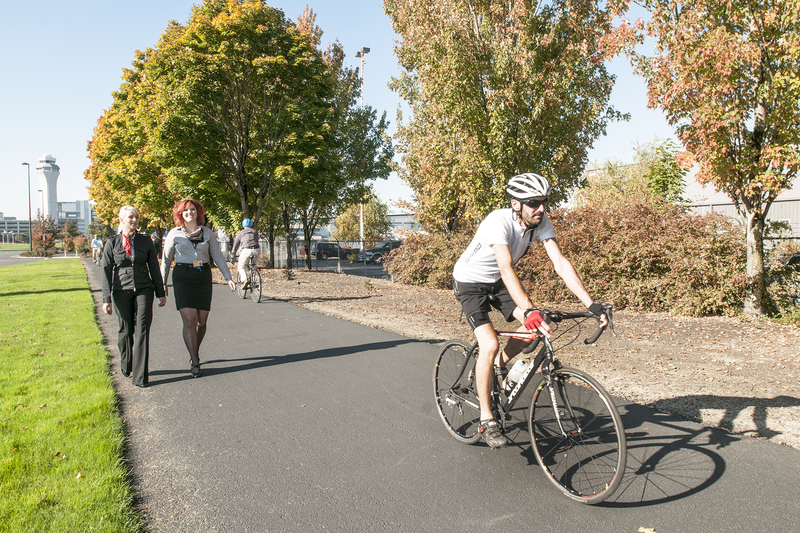 To promote this effort, the Port produced three outreach materials, customized to fit the PDX context and inspired by Mo’s example: an employee education poster and a management fact sheet. All of these items are attached as downloadable PDFs, which can be shared with your organization and used as a guiding framework for your own outreach plan. 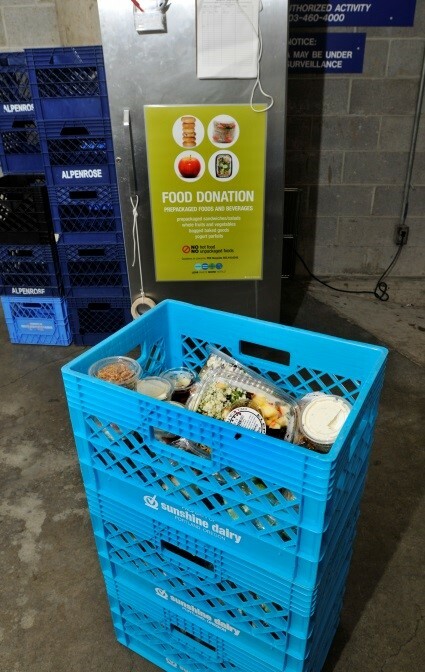 Overall, the Food Optimization Study laid important groundwork to guide future waste reduction programming at the Port. As a management entity within a multi-tenant foodservice setting, the Port and its WMT have a unique opportunity to apply and expand upon the lessons learned from this study in a coordinated effort. 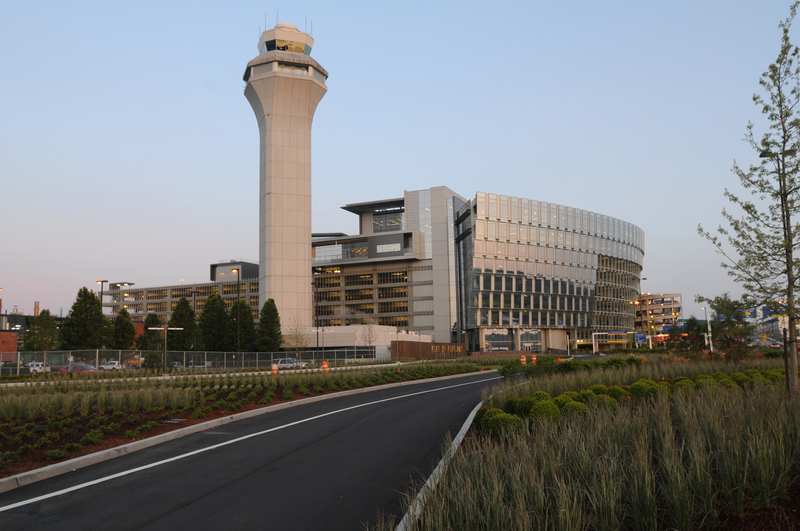 We see similar potential within other airports and multi-tenant concessions operations across the country. We want to continue to build a conversation around food optimization. Do you have your own ideas? Leave them in the comments.